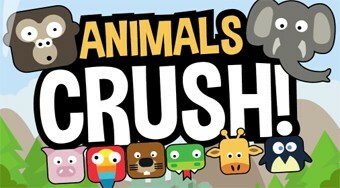 Do you like Animal Crush Match? Share it with your friends. Connect three of the same animals and upload as many points as possible before the time runs out.